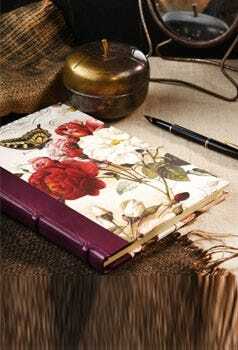 The Pen is real quality it gives a good writing experience . Exactly what I ordered - very satisfied. The pen was beautiful and inscribed well. Recipient was very pleased and said it was a dream to use. Only complaint is that it could have had a spare refill. We bought the gift to mark our son's graduation and had his name and qualification engraved. The staff were very helpful with our telephone enquiry. 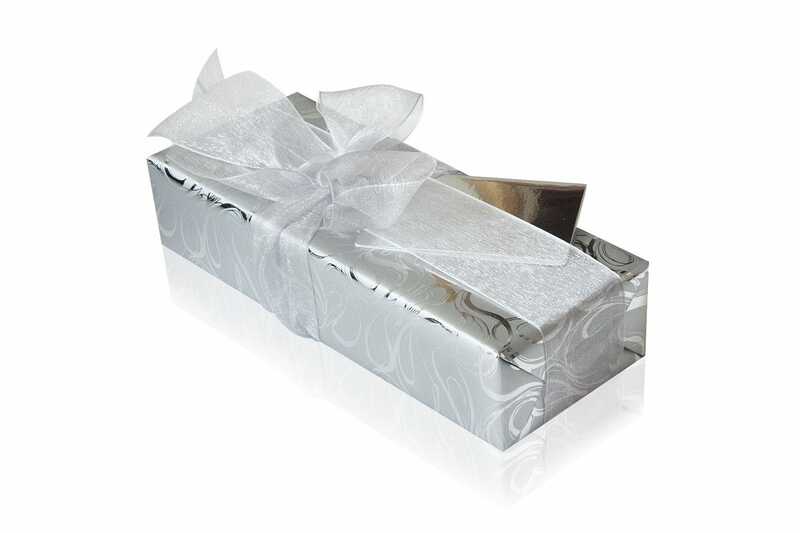 The gift was received the following morning on the express delivery as promised. The engraving is only very subtle. 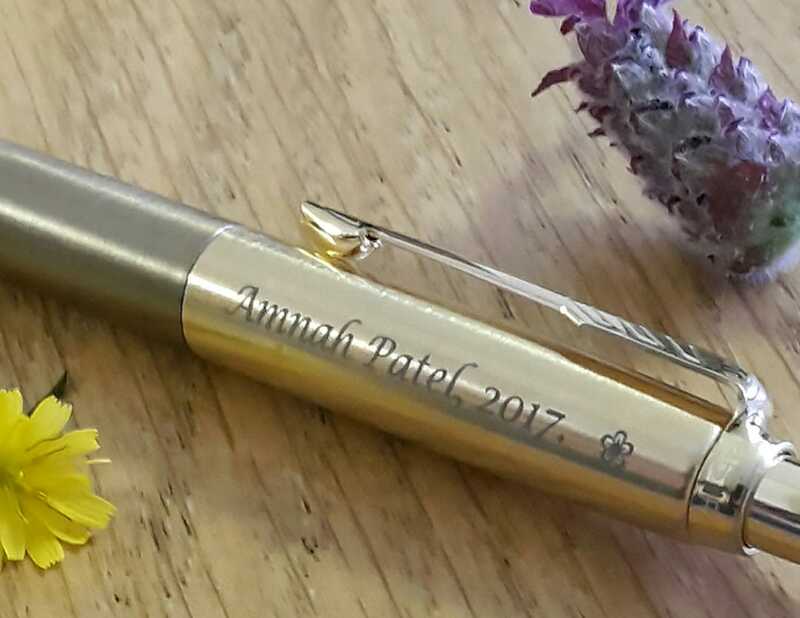 Gave three stars because of the excellent despatch time but you could hardly see the engraving on the stainless steel pen. Buy from them but if you want engraving get a dark coloured pen! 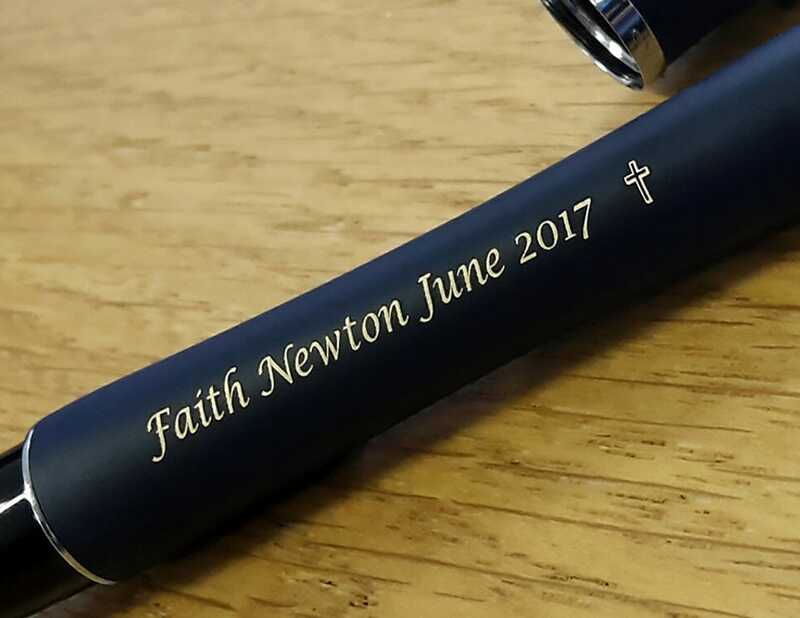 First class service, the delivery was as stated 2 days, the engraving was nicely done and the recipient of the present was highly delighted with a excellent pen. Not as impressed with the overall quality as with previous Parker material (I own a 61 series pen / pencil / roller ball set). 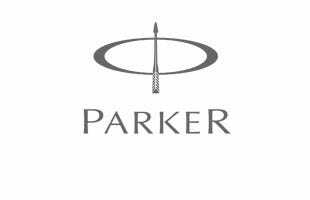 This Parker Pen is just what I expected from it to be, and actually what I intended to buy. The engraving is just nice and adequate, and the overall service is pleasant and correct. As a downside, and with all due respect, I would try and make engravings on nice pens like this one not to look like marketing or promotional products. I would pay more for a higher quality engraving. For example, instead of engraving longitudinally, make it transversal, like a ring, and with a smaller typeface. Thank you for the chance of reviewing this item. This pen came within one day of me ordering it and it was needed quickly for a present. The engraving was perfect, real engraving no half job. Pen came in a nice box and the quality was very high. Money well spent.